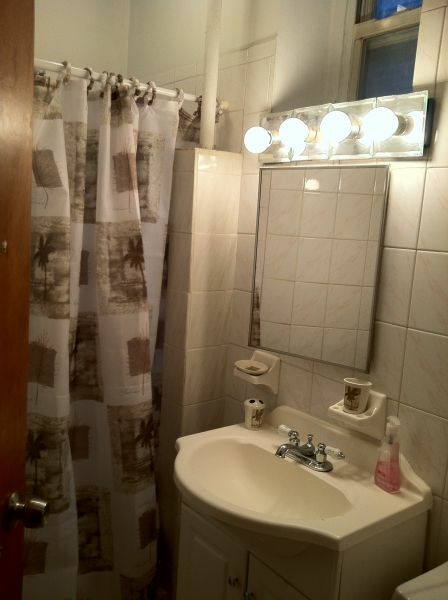 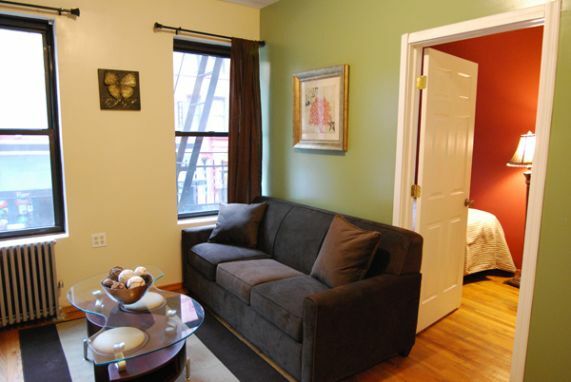 Stay in this urban and vibrant 2 bedroom apartment in Midtown West. 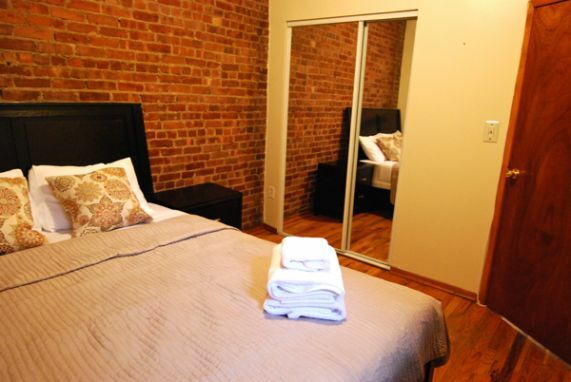 This charming unit comfortably sleeps 4. 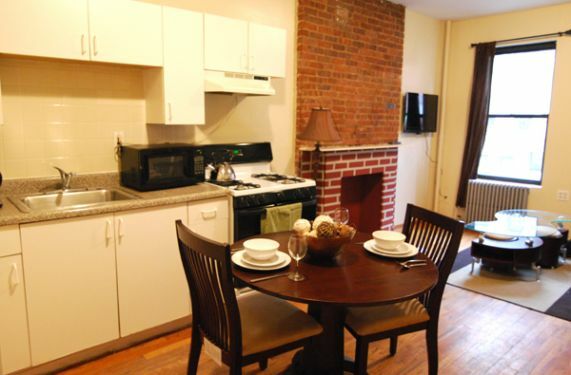 Features like high wireless internet, flat screen TV, and polished hardwood floors will have visitors feeling right at home.